Gov. Eric Holcomb released the report Friday. 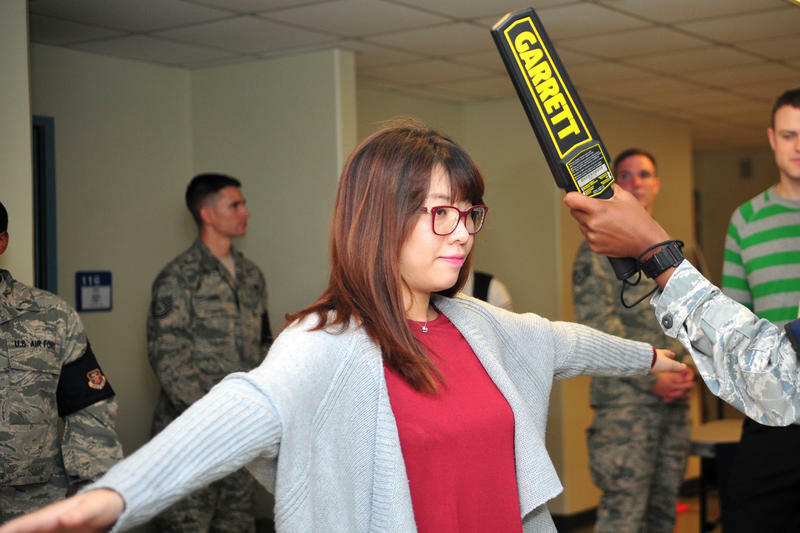 It includes 18 recommendations for the state to consider, divided into three separate categories: mental health, safety equipment and training, and policy or legislative action. Officials from a handful of state agencies helped create the report. 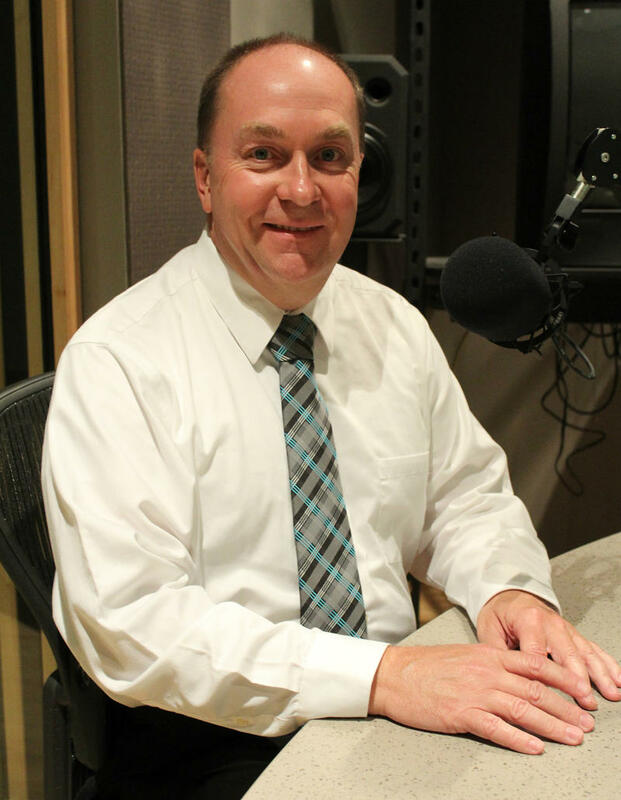 Spokesperson Adam Baker says the Indiana Department of Education takes pride in the emphasis on mental health. “We’ve said for a long time that mental health support can be key to preventing violence in schools can be key to reaching children earlier before situations happen,” Baker says. Recommendations in the mental health category include a state offered mental health screening tool for schools to use, and requiring all schools to provide basic mental health support to students and families through local providers. Others in the list range from creating an online hub of school safety resources to requiring active shooter training in every school. 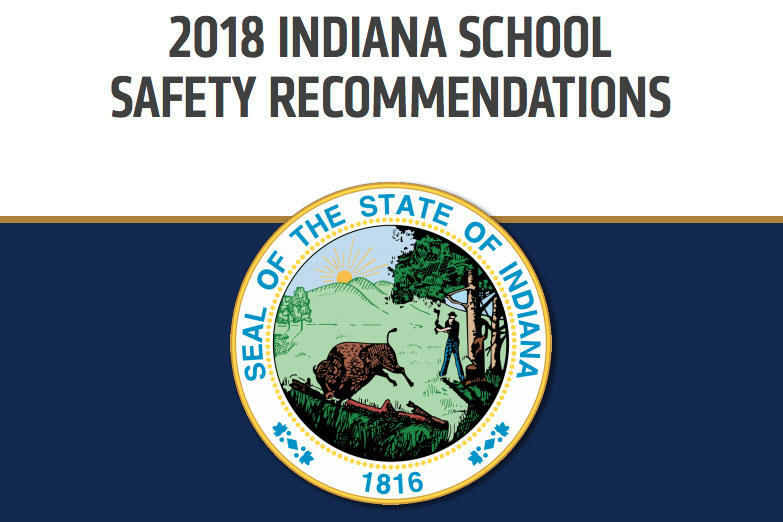 Items on the report will help guide the governor’s legislative priorities next year, but some items from the list are already in motion, including the creation of an anonymous tip line with the Indiana State Police. An analysis from the State Budget Agency will look at the cost of the recommendations, and any potential funding sources or existing programs for their implementation. 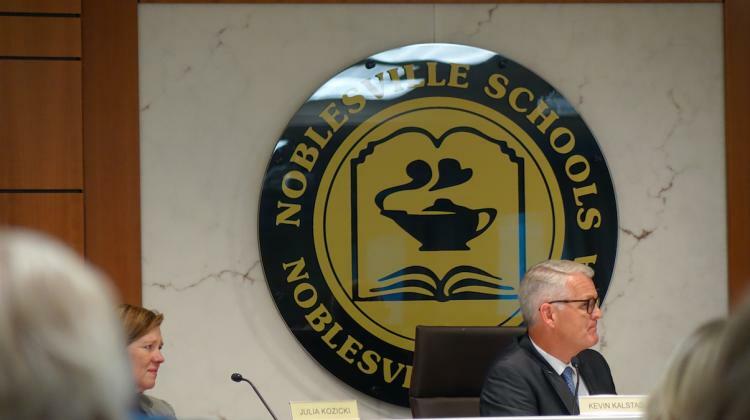 Noblesville Schools will ask voters this Fall to nearly double a current property tax rate to expand safety measures in the wake of the school shooting there in May. Tuesday the school board voted to seek $6.25 million a year in additional general operations funding for the next eight years, for a total of $50 million. The current operating referendum tax rate is 18.9 cents per $100 of assessed value. Voters approved that rate in 2016. The proposed referendum would replace the 18.9 cents rate with a new rate of 37 cents per $100 of assessed value. A Lafayette area lawmaker says giving guns to teachers is not the way to make the state’s public schools safer. State representative Sheila Klinker says she’s not opposed to having armed law enforcement professionals employed by schools. But she says teachers have enough to worry about without adding security officer to their job description. Klinker is a member of the House Ways and Means committee, which altered a Senate school safety bill to allow schools to opt out of a requirement to employ armed safety officers.